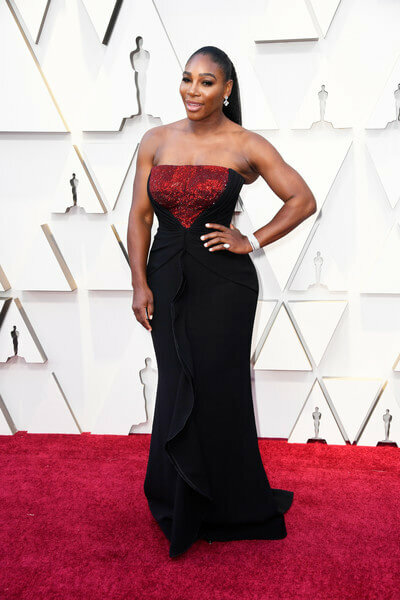 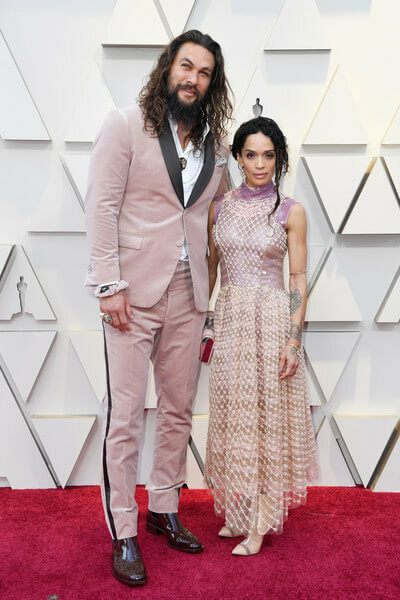 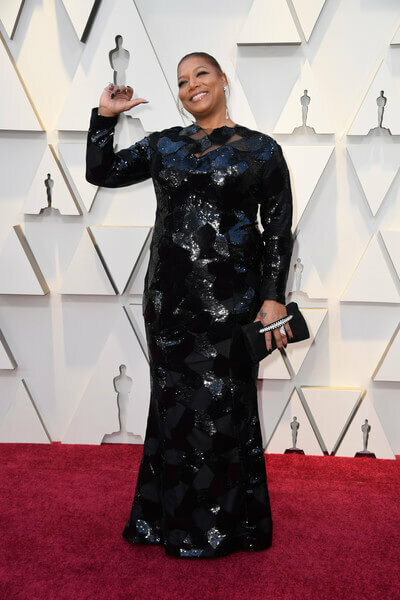 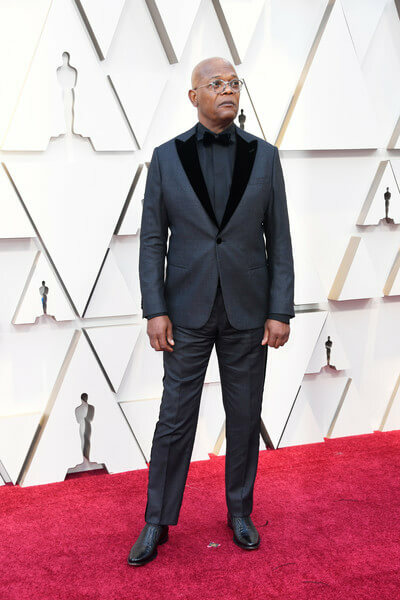 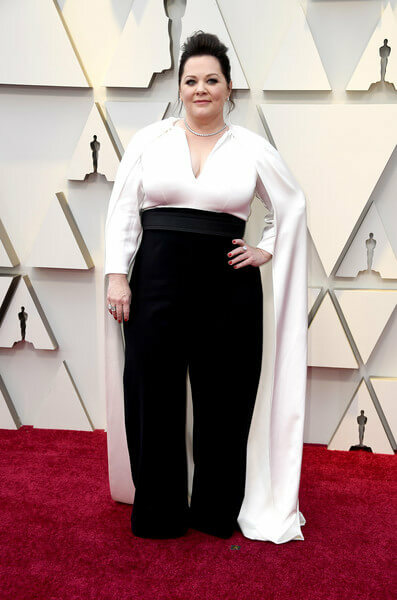 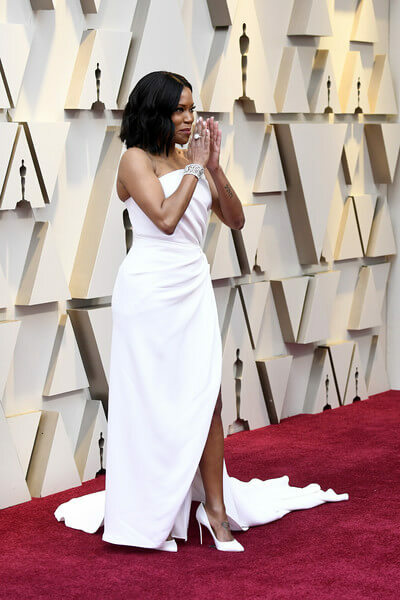 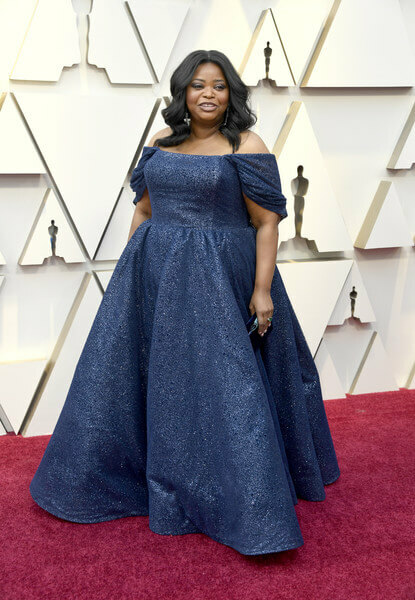 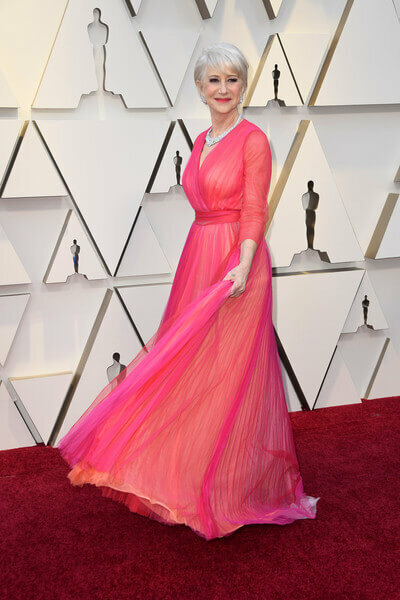 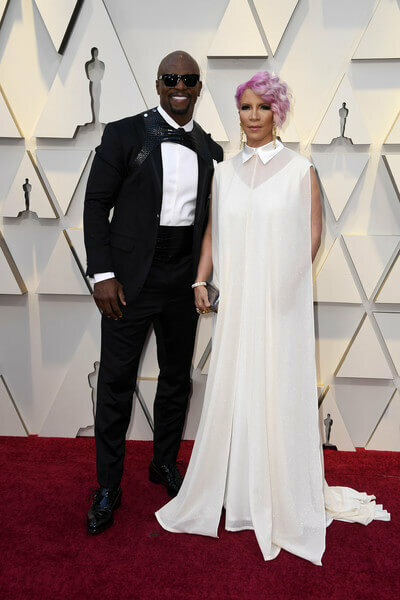 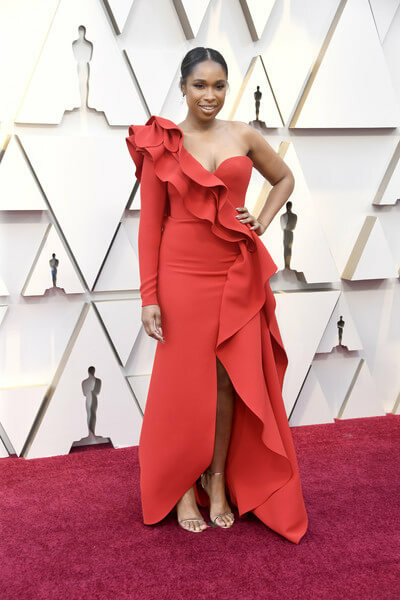 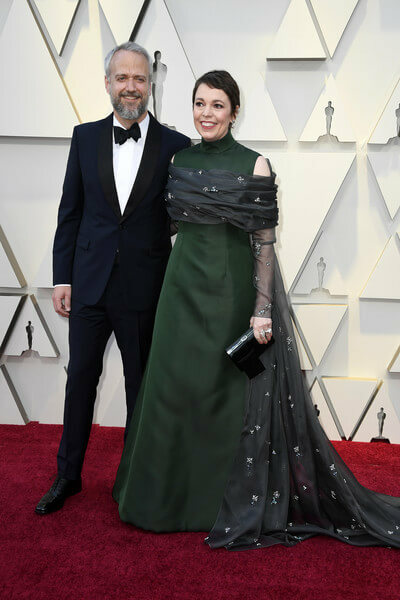 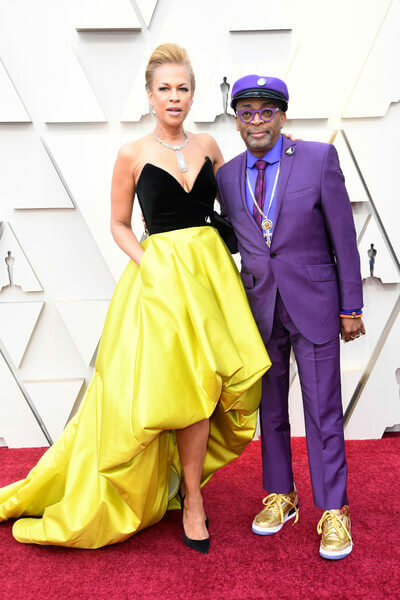 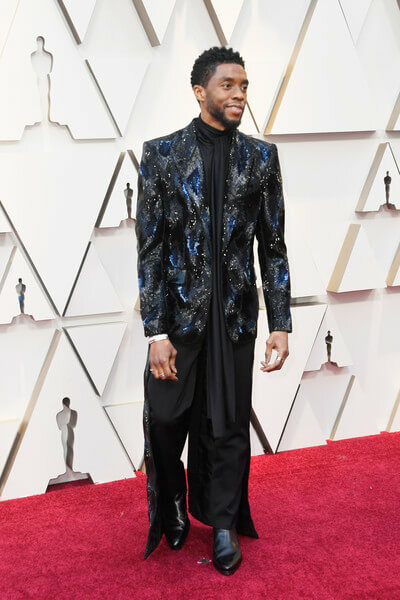 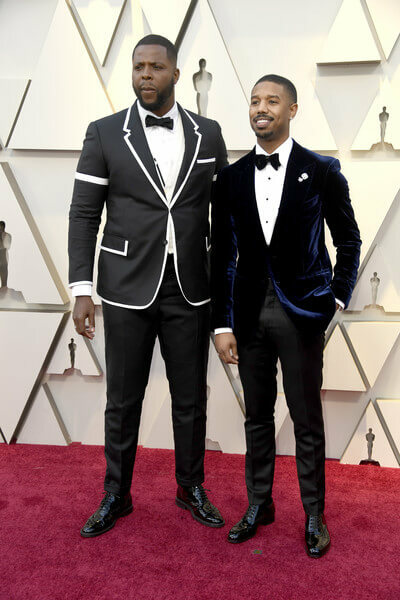 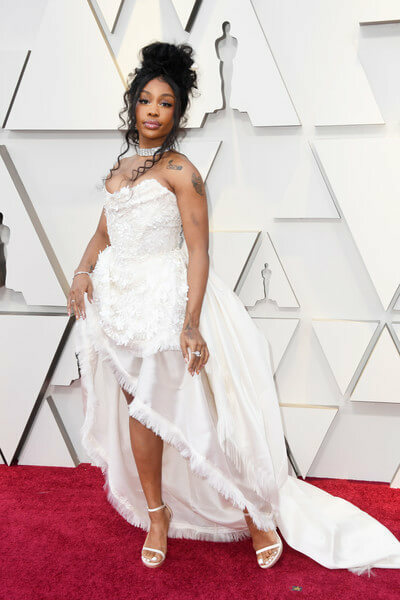 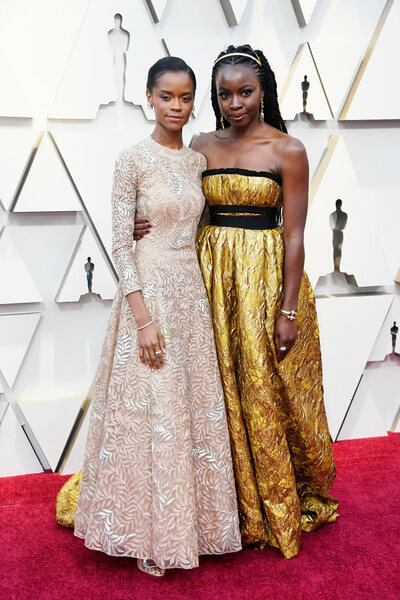 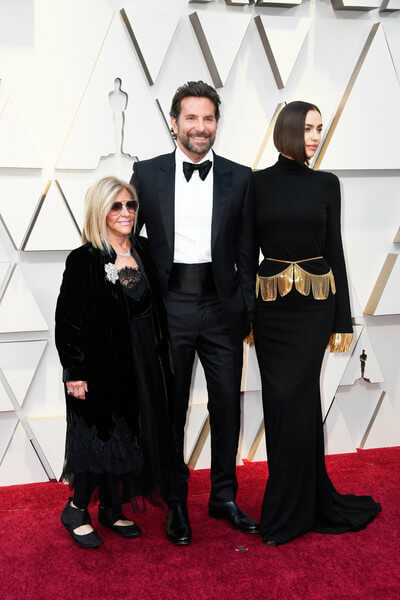 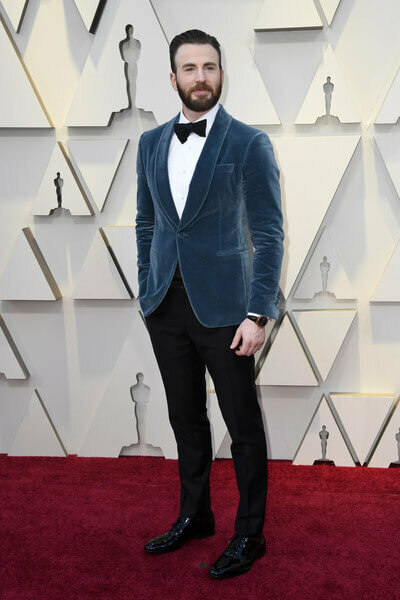 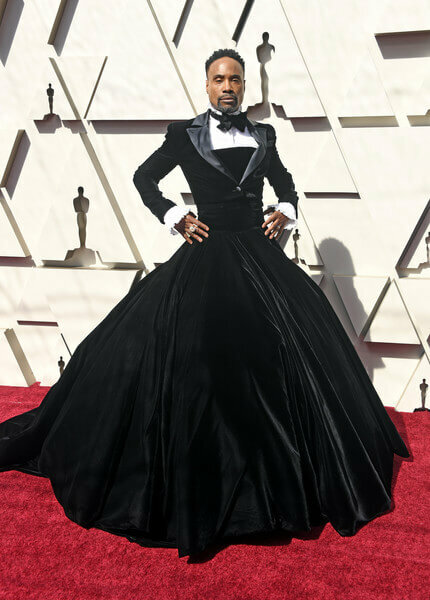 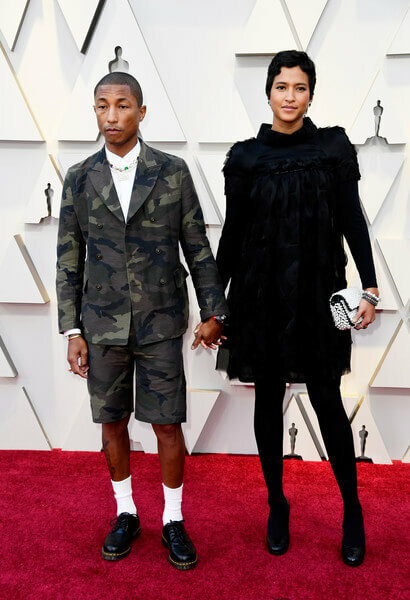 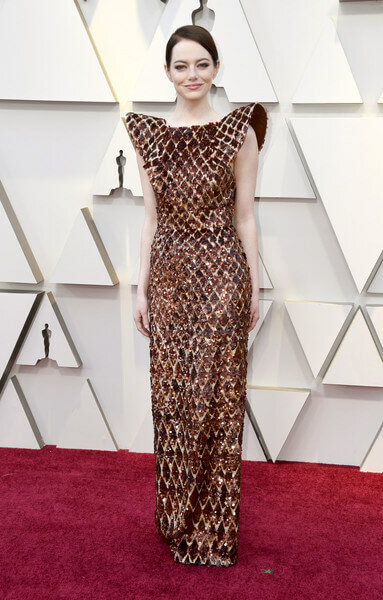 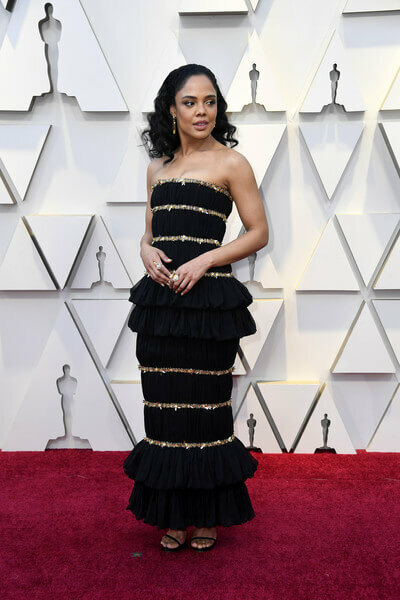 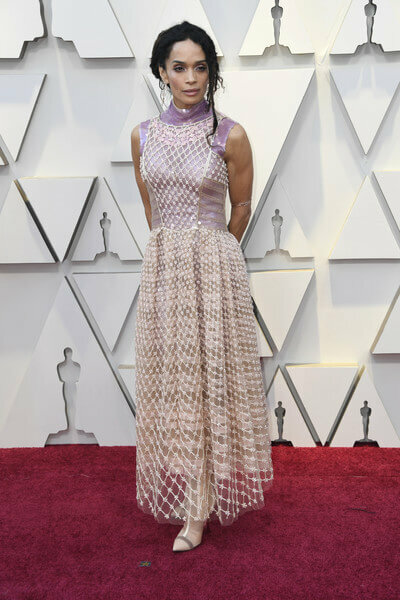 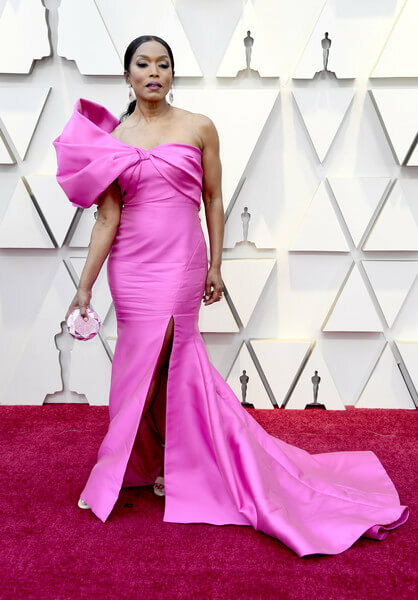 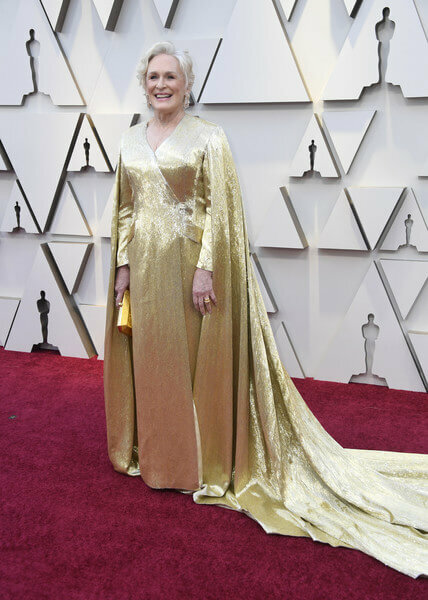 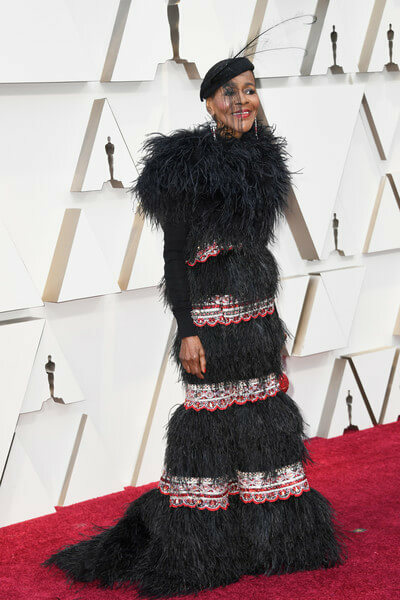 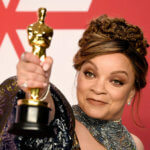 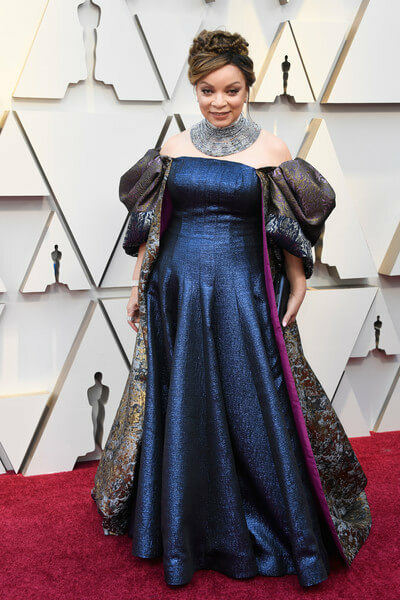 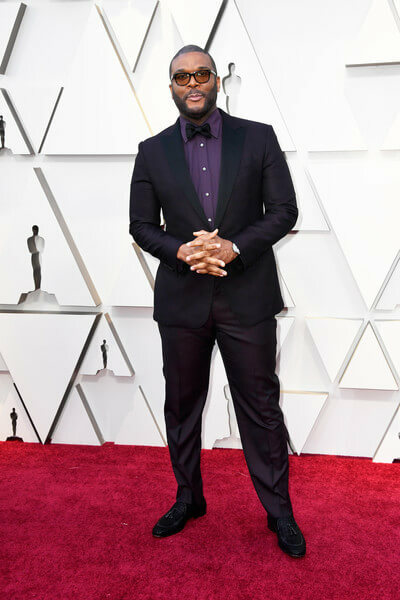 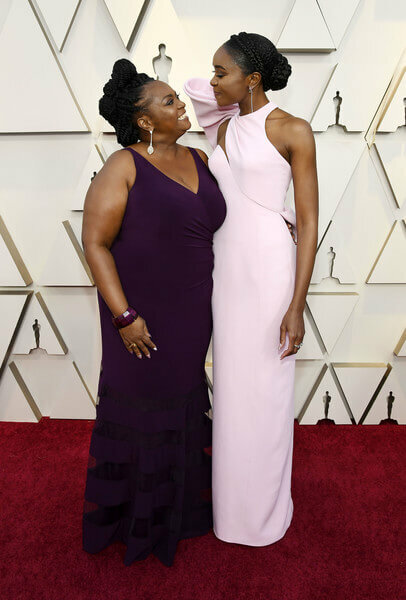 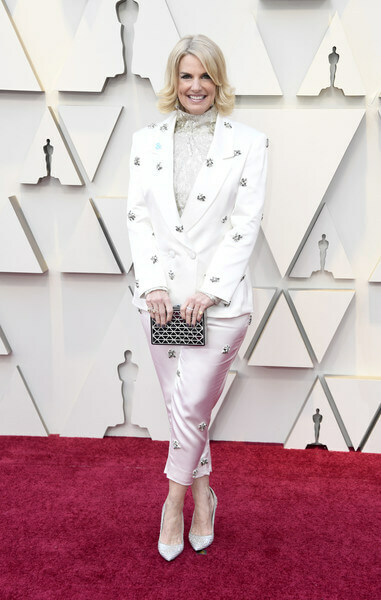 Whether it was Billy Porter rocking a fabulous Siriano tuxedo dress or Regina King looking pristine in a perfectly draped Oscar de la Renta dress, the stars made sure to light up the red carpet of the 2019 Oscars. 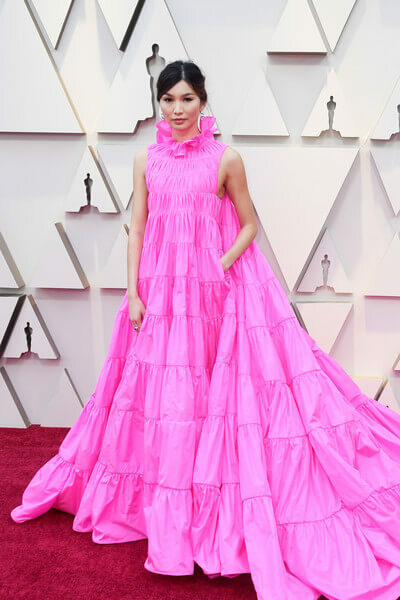 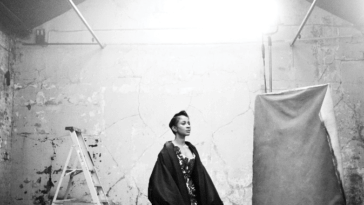 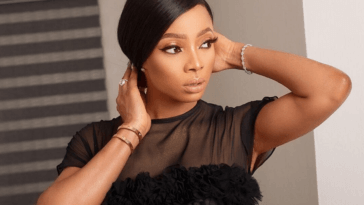 Below is a look at all of the glamorous styles that graced the famous red carpet. 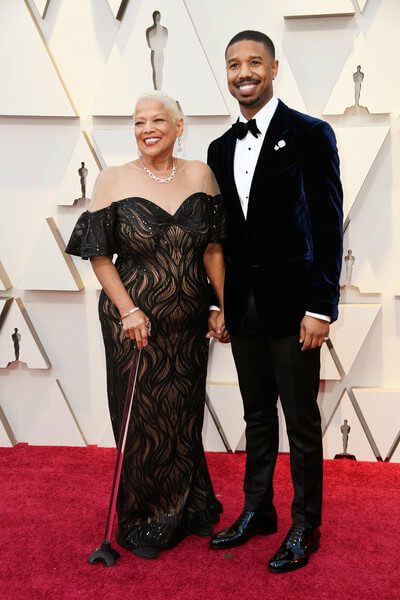 Next article Michael B. Jordan’s Mum Was His Date To The Oscars & They Made The Perfect Red Carpet Duo!